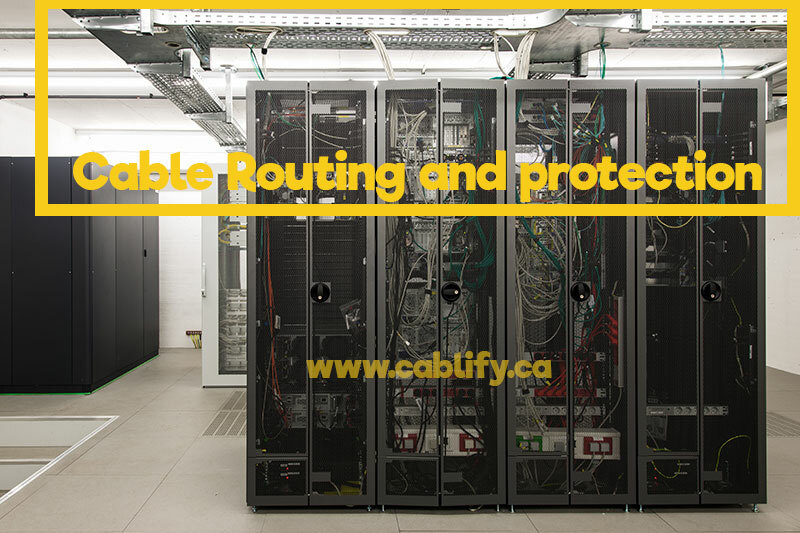 Cablify technicians are experts in Cable management services including Cable routing and protection services using high tech professional grade equipments. 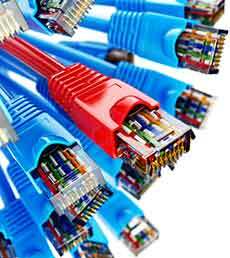 Cable routing plays an important role in the implementation and deployment of Structured Cabling. Here are some of the important Cable routing and protection products and services that we offer. 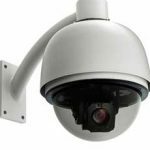 Conduit helps protect your Wiring from external damage such as extreme weather, dust, electrical interference and other external exposures. We supply and install all types of Network Cabling Conduits and trays to keep your wiring safe. We use and supply only the highest quality of Conduits which are guaranteed for both damage and installation. Our installers are certified and experienced to install Conduits in all kind of environments including plants, offices, schools, colleges and even sterile environments. We also supply and install all types of cabling trays. 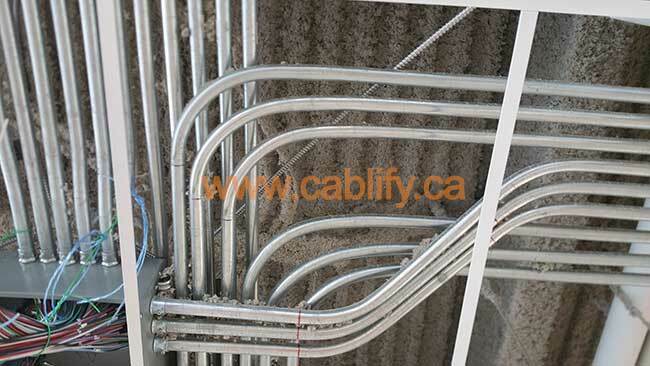 Cabling trays are installed to route the cables and can use as an alternative to the conduit. These trays are typically wire trays which are designed to support the weight of cables ideal for long horizontal runs. Cable trays make it run and install the cables and at the same time very accessible when it comes to maintenance and troubleshooting.